Don't throw away your aFe Pre Oiled Air Filter. Restore it with this aFe Pre Oiled Restore kit. 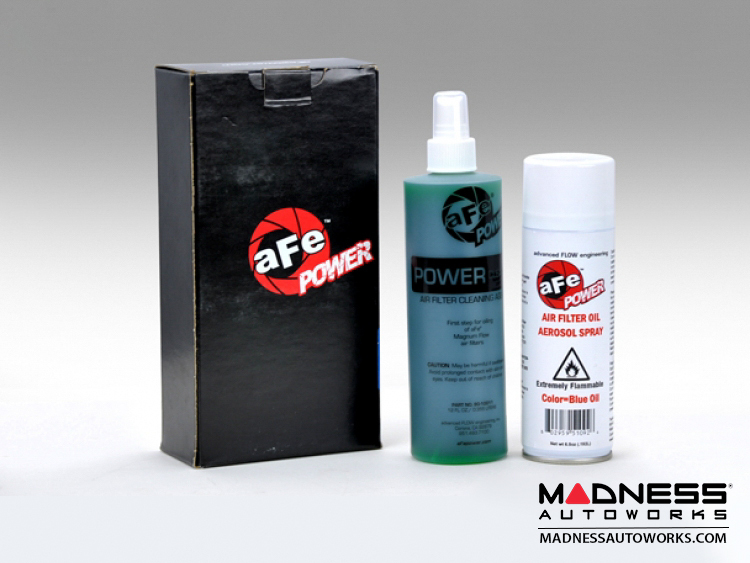 This aFe Pre Oiled Air Filter Cleaning Kit is specially formulated to keep your aFe Pre Oiled Air Filter is performing like it just came out of the box. The aFe Air Filter catches gobs of filth, dirt and other harmful particles in its filter medium while protecting and enhancing your engine's performance. After 20,000-30,000 miles (under normal driving conditions), the aFe Air Filter will need a cleaning. 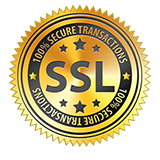 This listing is for the Pre Oiled Cleaning Kit. If you are using an Pre Oiled Filter please check our other listing for the Dry Cleaning Kit.